​Join us for a night of celebration to honor Rachael's accomplishment and to wish her well during her reign. 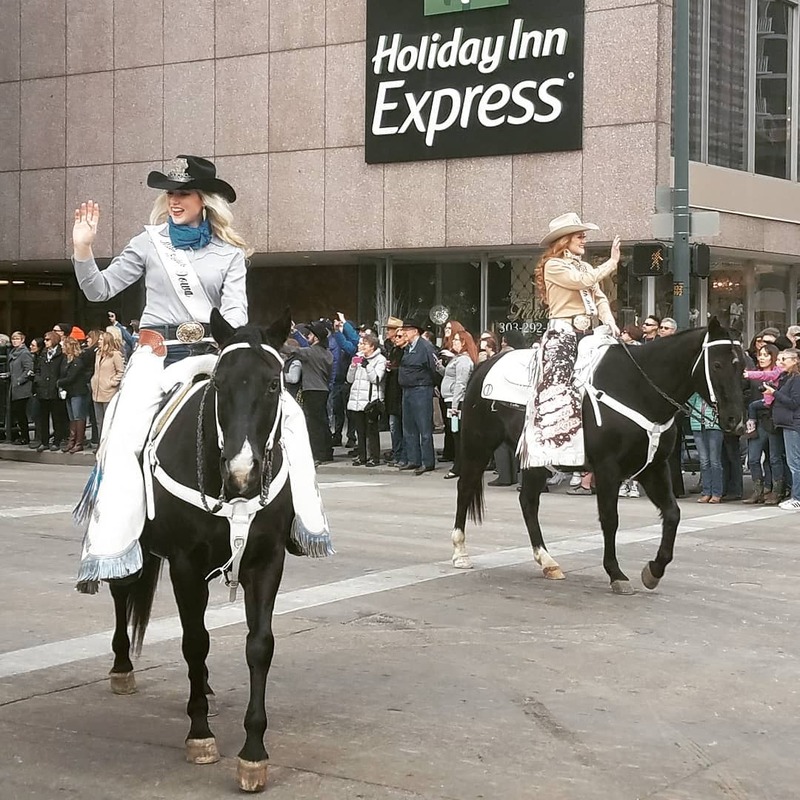 Sponsorship opportunities abound when you choose to support Rachael during her reign as Miss Rodeo Iowa 2019. 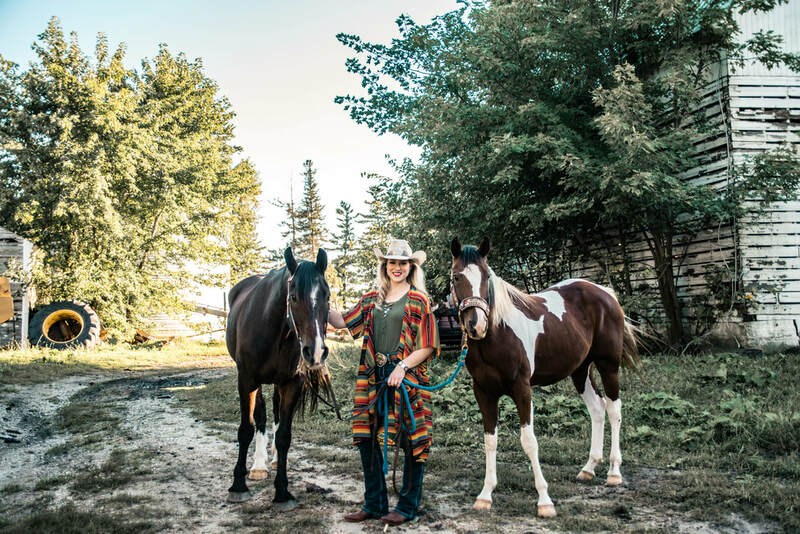 Rachael is an accomplished speaker and equestrian who can draw attention to your event. All materials the property of Miss Rodeo Iowa, Inc. and may not be used elsewhere without permission. All photos and logos are under US and International copyright and trademark law and may not be used or altered for any purpose. Miss Rodeo Iowa, Corp. is a 501(c)3 corporation.